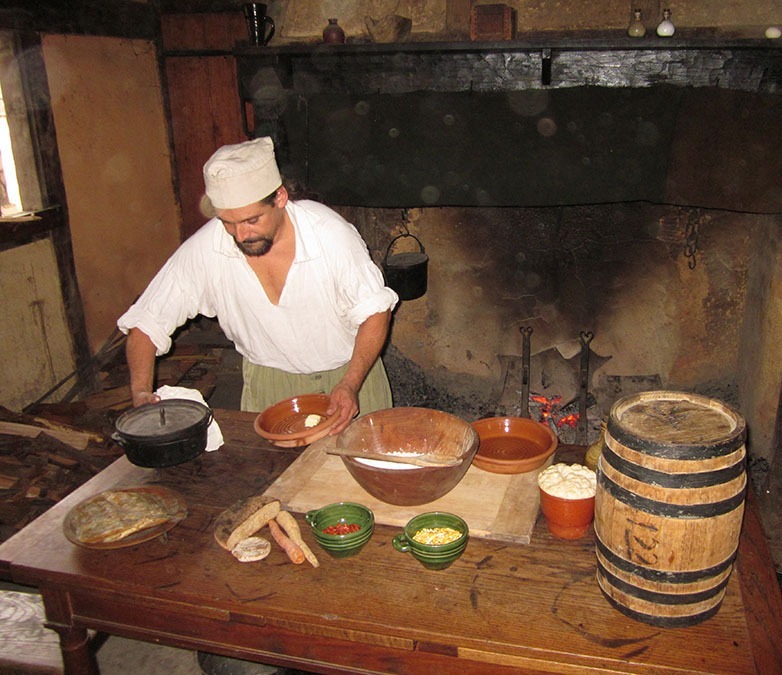 Explore colonial Virginia foodways during a three-day event beginning on Thanksgiving Day. 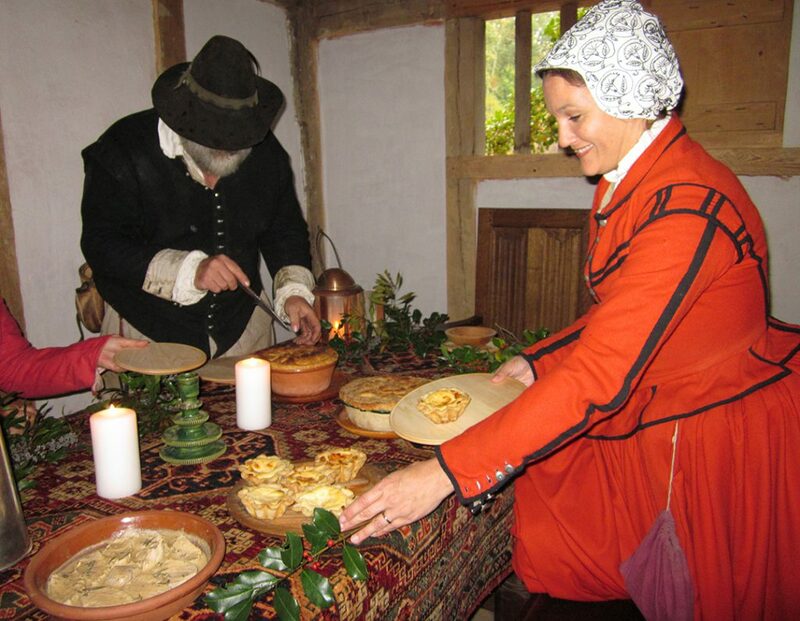 At Jamestown Settlement, learn how food was gathered, preserved and prepared by Powhatan Indians and English colonists. At the American Revolution Museum at Yorktown, learn about typical Revolutionary War soldiers’ fare and trace the farm’s bounty from field to kitchen.